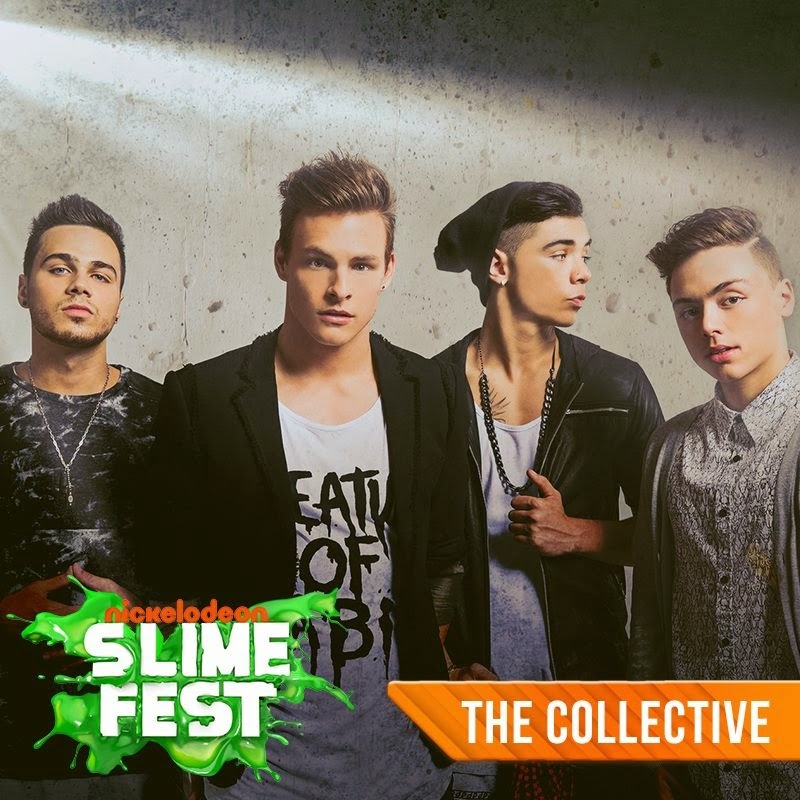 Slimefest is back… bigger and better than ever! This year, not only will you see the fabulous show (it's in Sydney AND in Melbourne, at 11am and 6pm shows. 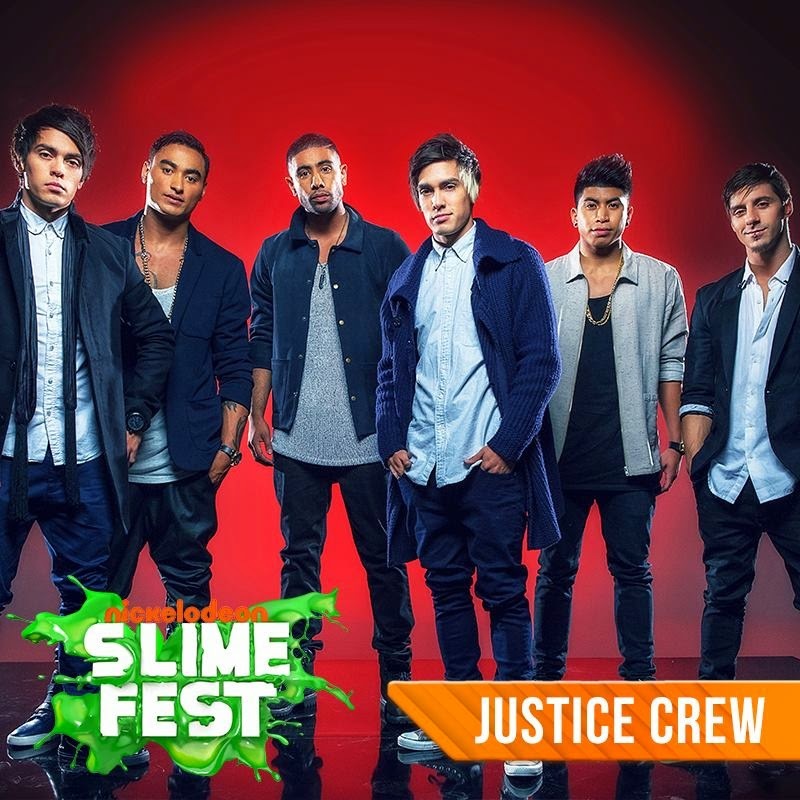 Sydney is this Friday September 26; Melbourne is this Sunday September 28) with headline stars including Cody Simpson, Justice Crew, Sabrina Carpenter, Alli Simpson, The Collective, and Savage (plus in Sydney there'll be a performance by Ricki Lee and in Melbourne by Dami Im), there will also be an outdoor carnival experience to enjoy before and after the show. This will be located inside the entry area, before the entrance to the venue. There'll be games, rides, food, drinks and merchandise available to purchase and participate in, along with some great interactive activities to see and do. The cool part is, even if you are not going to Slimefest, entry to the Slimefest interactive area is free and is open to the general public. Costs for rides, merchandise, food and drinks will apply. 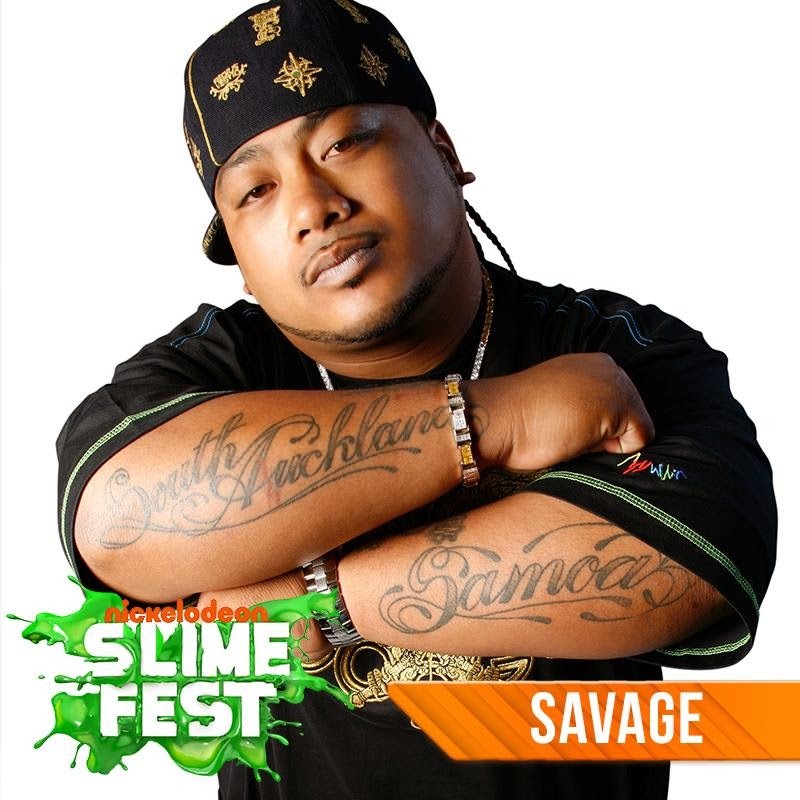 For more info, go to the Slimefest page here. To buy tickets, go here. To follow Nickelodeon Australia on Facebook, go here. On Instagram here. And on Twitter here. Tickets are selling fast! It’s going to be, what they like to call, the 'SLIME OF YOUR LIFE!' (FOR FAQs, see below). 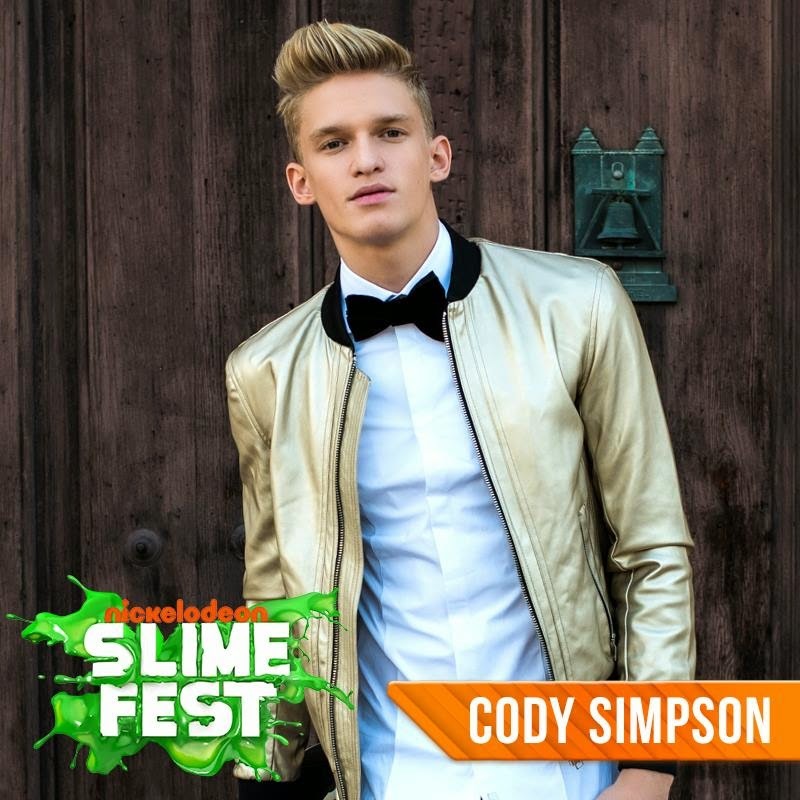 You can look forward to seeing the stars drenched in gooey green slime like Cody Simpson, below! A: It gets pretty messy in the Mosh and Standing Area so it’s a good idea to bring a change of clothes and a spare towel for the trip home. If you are thinking about wearing your best white shirt or fave clothes, then think again! It’s best to wear your not-so-fave clothes just in case you get super slimey. Q: Is there a chance to meet celebrities? A: This year for the first time ever you can have a once in a lifetime experience with your favourite celebrity by purchasing a meet and greet ticket. Q: Is there a difference between the 11am and 6pm show? 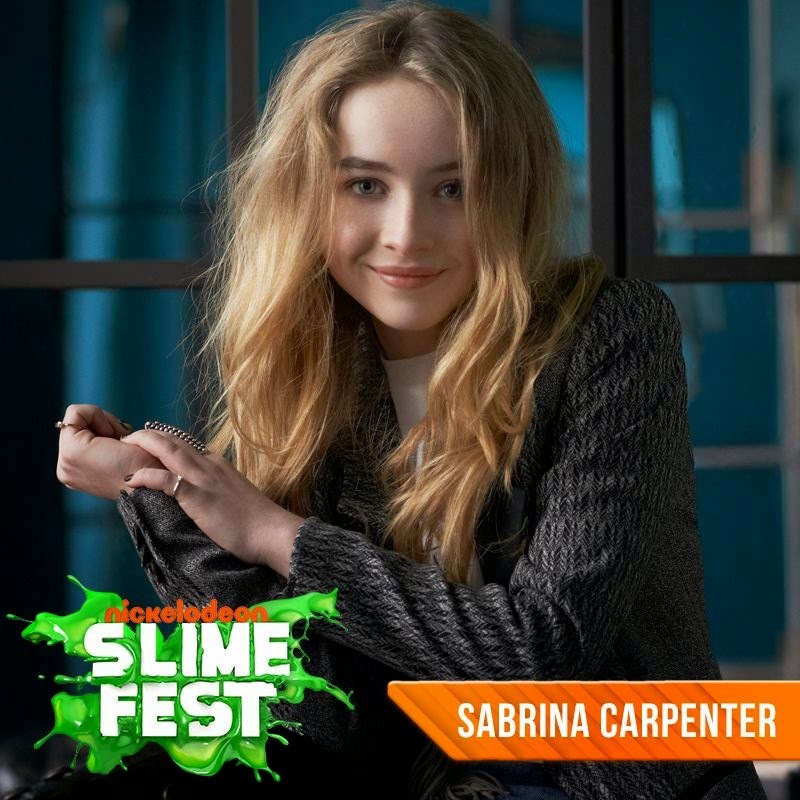 A: The format of the show and the advertised performers are the same for both the morning and the evening performances of SLIMEFEST. However, there may be some unannounced special guests who are only able to attend either the morning or evening performance. But whichever show you go to, it will still be the slime of your life! Q: Can I buy merchandise or food at the event? A: There will be a merchandise shop located in the festival area and inside the venue where you can purchase heaps of cool stuff. Food outlets will also be available in both these locations. Q: Will I be filmed? A: Cameras will be shooting during both the 11.00am and 6.00pm shows and the best bits will go to air on Nickelodeon, on Monday 29th September. Remember to tune in to see all your favourite parts of the show!